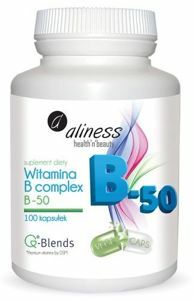 B-50 is one of the best preparations providing essential for the proper functioning of the body B vitamins: B6, B12, biotin, thiamine, riboflavin, niacin, pantothenic acid, folic acid, as well as paraaminobenzoic acid, choline and inositol. 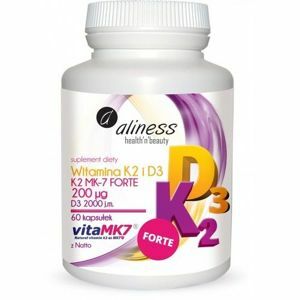 Vitamin K1 (phylloquinone) and vitamin K2 (menaquinone) are the two most important forms of vitamin K found in food. Vitamin K1 can be found in green leafy vegetables, spinach, broccoli, etc. 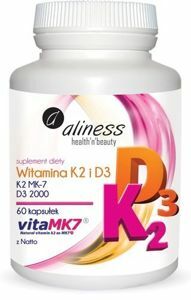 Vitamin K contributes to normal blood clotting. 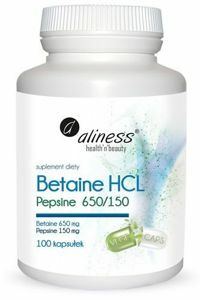 Betaine contributes to the proper metabolism of homocysteine. 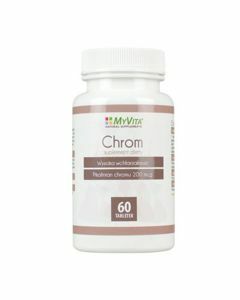 Chromium helps maintain normal metabolism of carbohydrates, fats and proteins and helps maintain normal blood glucose levels. 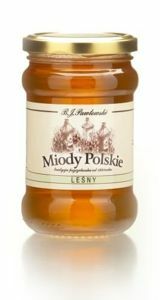 It supports the proper immunity of the body, it has a beneficial effect on the absorption of calcium and phosphorus, contributes to the normal level of calcium in the blood. 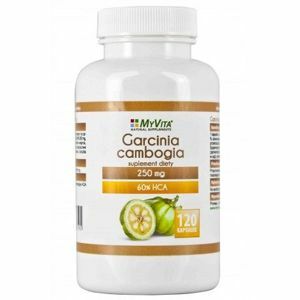 Garcinia cambogia is a tropical fruit with health properties. Garcinia cambogia is an extremely tasty fruit, containing: calcium, phosphorus, iron, thiamine, riboflavin and niacin. 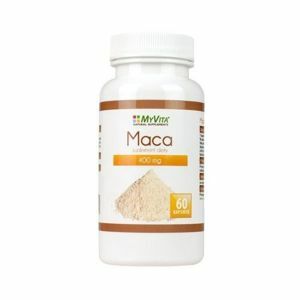 Maca supplies the body with natural amino acids, phytohormones, vitamins and minerals. Irreplaceable in chronic fatigue. 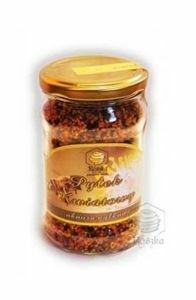 It is recommended for active lifestyle people who require intensive mental and physical exercise. 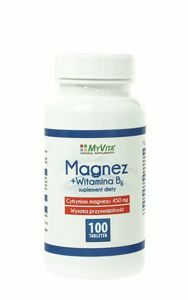 Magnesium is essential for the body to carry out life processes properly. 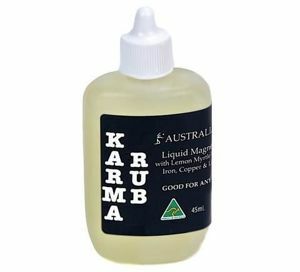 It helps to reduce tiredness and fatigue, helps to keep a proper metabolism, healthy bones and teath, potassium helps in the proper functioning of muscles. 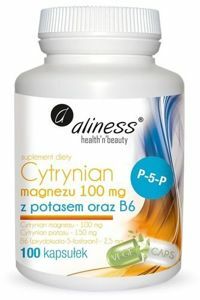 Magnesium is the body essential to life processes are carried out properly. 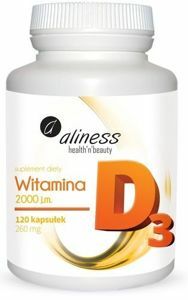 It contributes to the reduction of tiredness and fatigue. 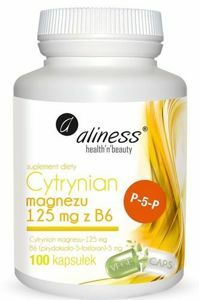 Vitamin B6 (pyridoxine), it helps in the proper synthesis of cysteine, helps to maintain normal energy metabolism. 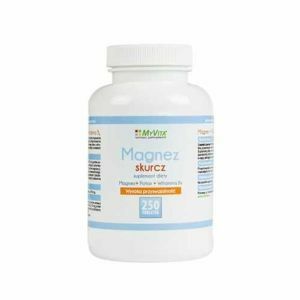 Magnesium is essential for the body to carry out life processes properly. 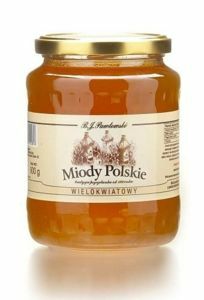 It helps to reduce tiredness and fatigue, helps to keep a proper metabolism, healthy bones and teath and Vit B6 helps in metabolism, in the proper functioning of the nervous system. It helps to reduce feeling of fatigue and for the proper functioning of the muscles. To maintain a healthy diet, you should use a varied diet and lead a healthy lifestyle.